Prevent moisture penetration with a damp proof membrane that can be painted under your solid wood, real wood and laminate floors. 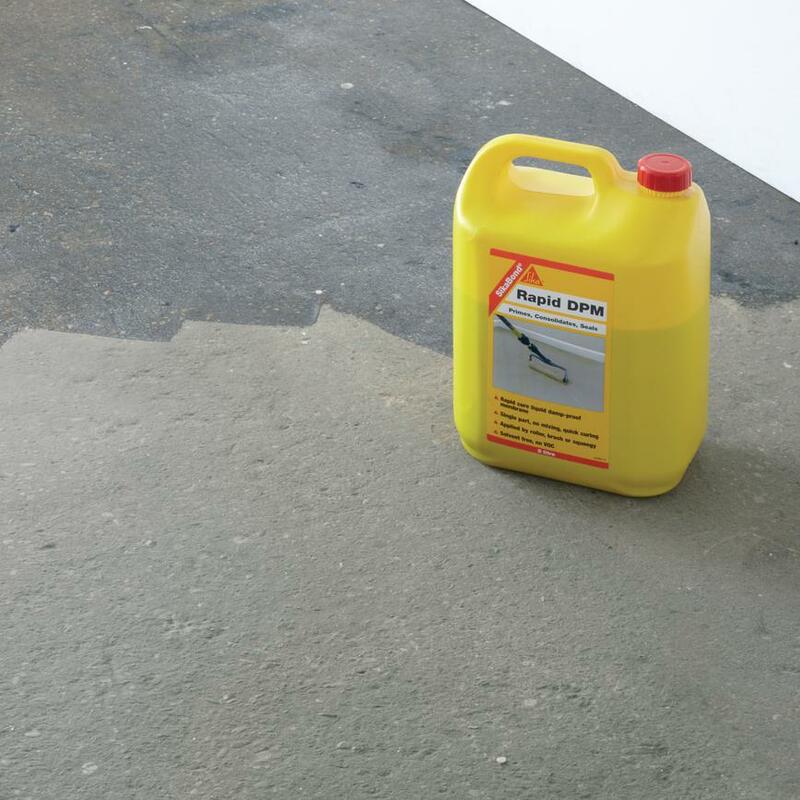 When laying a solid wood, Real Wood or laminate floor over a cement-based sub-floor, a paintable damp proof membrane should be used to prevent moisture penetrating from below. This keeps your floor warm, dry and looking good. 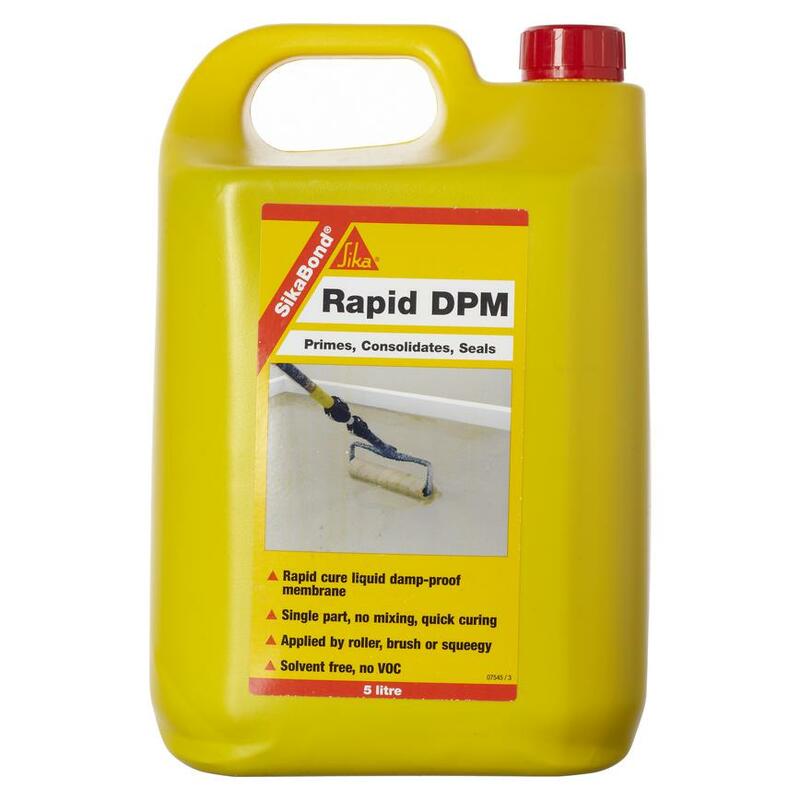 Suitable for use on concrete based sub-floors only.